Hello everyone! Top Ten Tuesday is just how it sounds, a topic is picked and we put our Top Ten for that in a post and share and check out everyone’s answers. 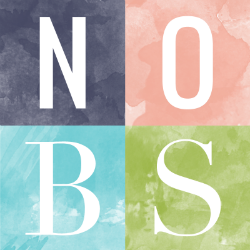 Top Ten Tuesday is now being hosted by The Artsy Reader Girl. 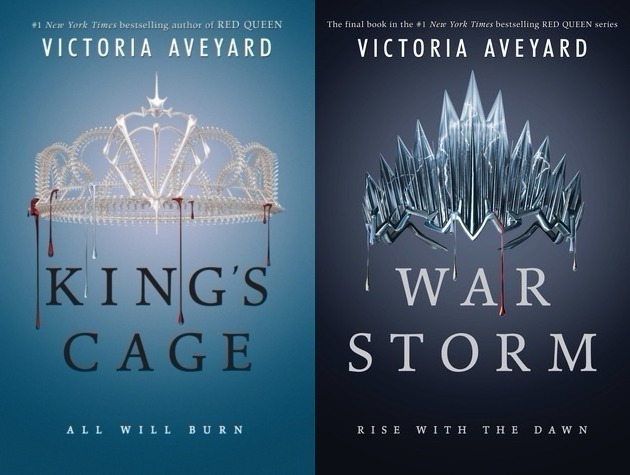 So these are a combination of books already out / and upcoming release. 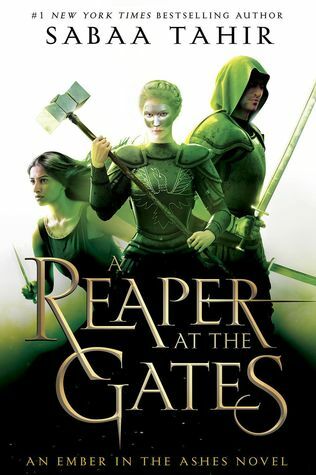 Some I have already be it a new release or ARC and others I can’t wait to get my hands on and may have pre-ordered! A Court of Frost and Starlight (ACOTAR #3.5) by Sarah J. Maas- might be my top pick if I’m honest! I have it on pre-order! 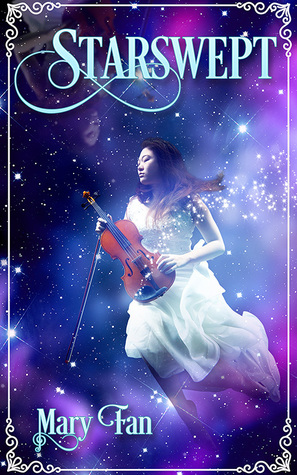 Sky in the Deep by Adrienne Young- I was lucky enough to score an ARC of this one that I can’t wait to dive into! 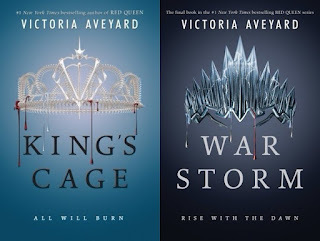 King’s Cage & War Storm (Red Queen #’s 3 & 4) by Victoria Aveyard- I have been putting on reading book three until closer to the release of the final book given a warning of a cliff-hanger so I am stoked to finish these bad boys up! 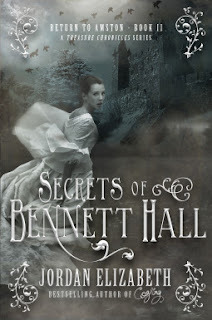 Secrets of Bennett Hall by Jordan Elizabrth Mierek- I got a review copy of this one and have been eagerly awaiting an opening in my schedule to check it out. Percy Jackson and the Olympians by Rick Riordan– At least start the series I seriously want to read them this year! The Queen’s Rising by Rebecca Ross- A debut book I am most excited for this year because come on this cover….so beautiful! 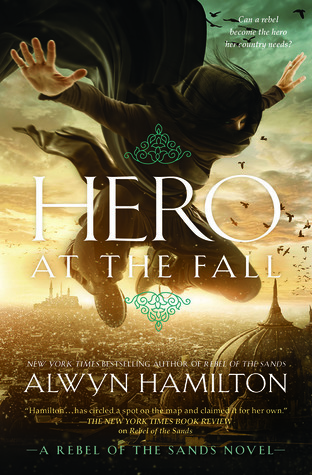 Hero at theFall (Rebel of the Sands #3) by Alwyn Hamilton- I had this on pre-order and I can’t wait to see where this series ends given all the story and characters we have before us. Starswept (Starswept #1) by Mary Fan- another review book I got that sounded super interesting and unique and look forward to getting into plus hello this cover! 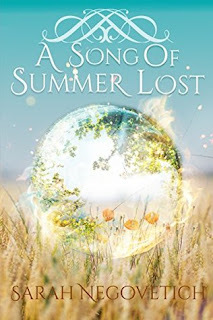 A Song ofSummer Lost (The Megh Meall Chronicles #1) by Sarah Negovetich- A new release from an author I am a fan of so of course I’m ready to check it out. I hope that you love these books. They certainly look like they'll be good!! I'm excited and have high hoped for them all! ACOFAS, without a doubt. I've been waiting for that book for what feels like AGES now, haha. I know right!!!! I Need it in my hands ASAP! Hero At The Fall was on my list this week too! 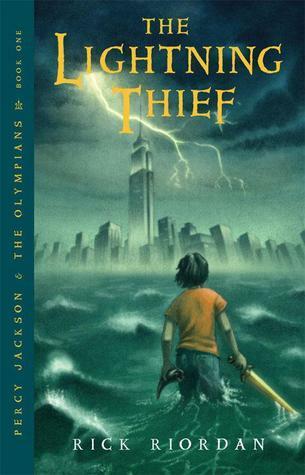 I love the Percy Jackson series, so I hope you do too. I am hoping to get started and read the series this year finally (Percy) and yeah I'm so ready to see how Hero ends the series! haha I know right I need ACOFAS! And yes that would be awesome when I get it I will let you know! I'm really interested in the Bennett Hall one but don't even own the first one. I'll have to look into that one. Hope you manage to get to all of these. Great list! They all look terrific, I just added YA to my Spring TBR!! Beautiful books!! Happy Spring! Oh I hope you enjoy the YA titles! A Song of Summer Lost looks really interesting! 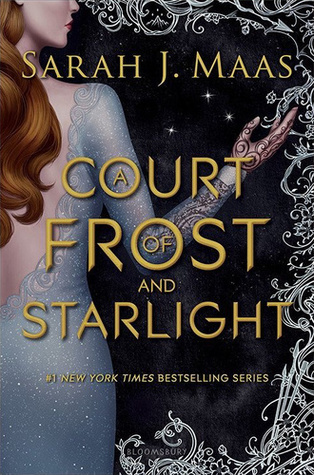 I know right and I love the cover! 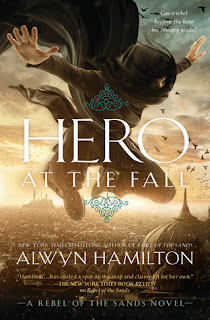 Hero at the Fall has an amazing cover, I need to check out that series! I hope you enjoy them all. I like the cover though I am sad they don't all match! Still I can't wait to listen!!! I have ACOFAS pre-ordered as well. Just HAVE to read it! 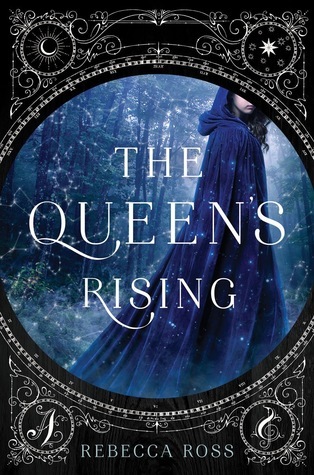 I really enjoyed The Queen's Rising. Hope you do, too! Oh I can't wait to dive into it! I know I hope to dive into King's Cage as my next car audiobook! 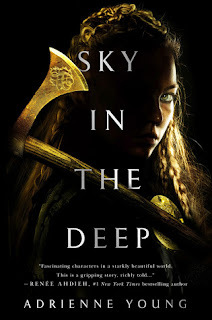 Can't wait to get my hands on Sky in the Deep and the Queen's Rising! They're definitely at the very top of my TBR! I read the Percy Jackson series three times in the past couple of years and every time, I fall in love with the world even more. Too bad they butchered the movies! Hope you get around to reading them soon! See I enjoyed the movies so I am hoping that means I will LOVE the books!